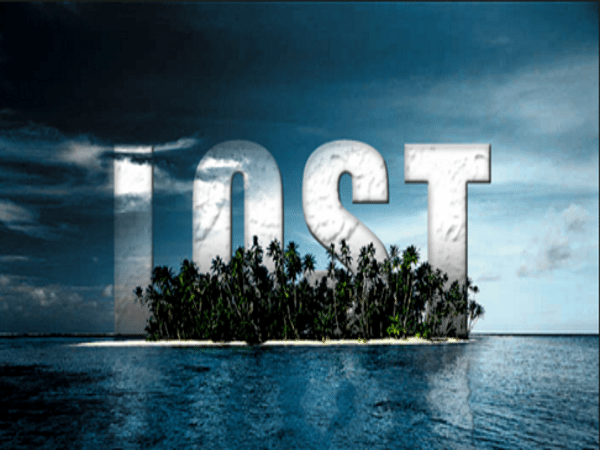 Lost took on a life of its own when it aired in 2004. Each season got more complex, with chance meetings (or was it fate?) between the characters and how their lives intertwined. Once they started doing the time travel, it was nearly impossible to conceptualize. Theories abounded, and in the end, most were wrong. Watching Lost from beginning to end is about the only way to understand just what was going on. First the smoke monster – the Dharma Project – Jacob…the pieces fit together in the end, but a second look will probably make things clearer.